Sega aiming for simultaneous worldwide release. Sega has delayed the Sega Fes 2018-announced Mega Drive Mini (name tentative) to 2019. 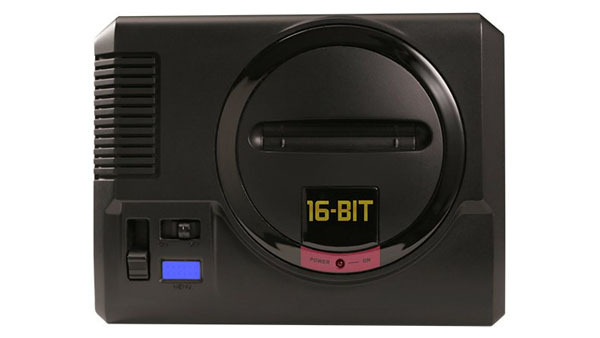 According to the company, while the device was in development for release in 2018, the response to its announcement was particularly big overseas, and a Genesis model for North America and Mega Drive model for Europe are now in preparation with plans for a simultaneous worldwide release. Also, in order to Sega achieve a level of quality that Sega fans expect, Sega has established a system to rethink the design of the device with the original team at its core, as well as cooperate with Japanese developers proven in software development.